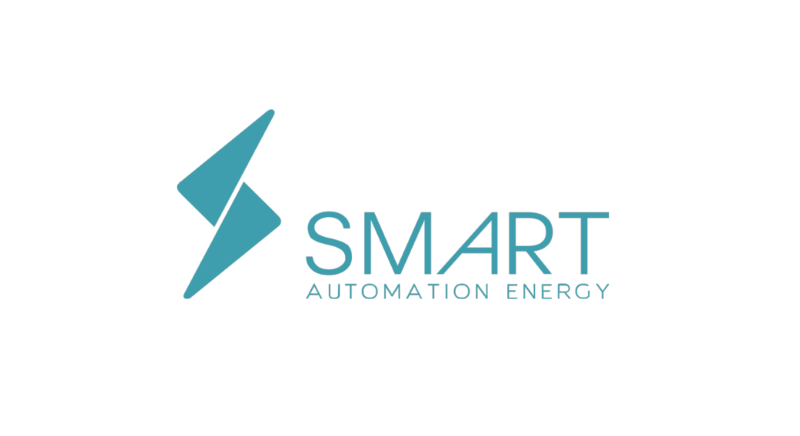 Smart Automation Energy (Smart) is an energy efficiency partner providing turnkey solutions for facilities. Our network-based system intelligently integrates with existing building automation systems and offers a holistic approach to significantly reducing OpEx. Enabling total control and visibility for building managers, our system also provides intuitive dashboards, with simple, real-time data to illustrate energy performance and savings. Our partnership approach ensures that our solutions evolve with your facility and needs, providing a truly sustainable answer to clients’ energy optimization needs- now and in the future.